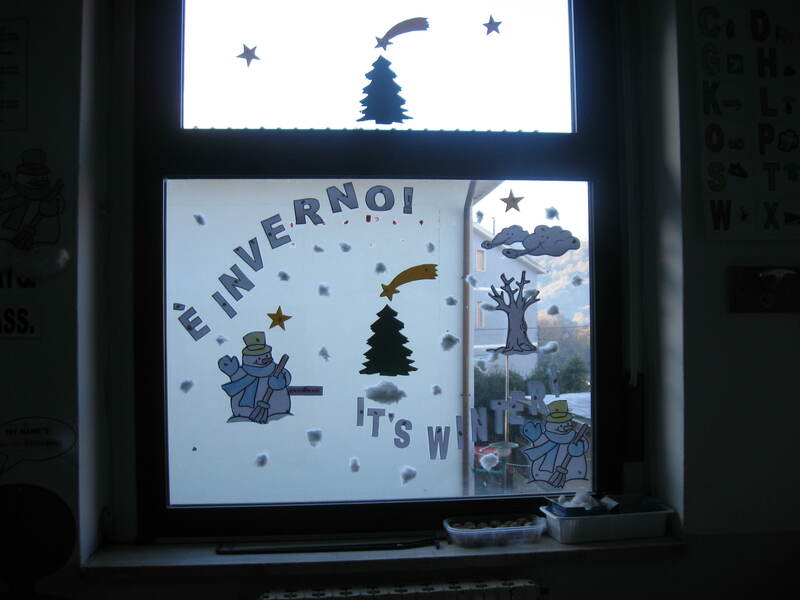 Carolling In Europe - an online eTwinning project | This blog contains materials about the way people celebrate Xmas in Europe. 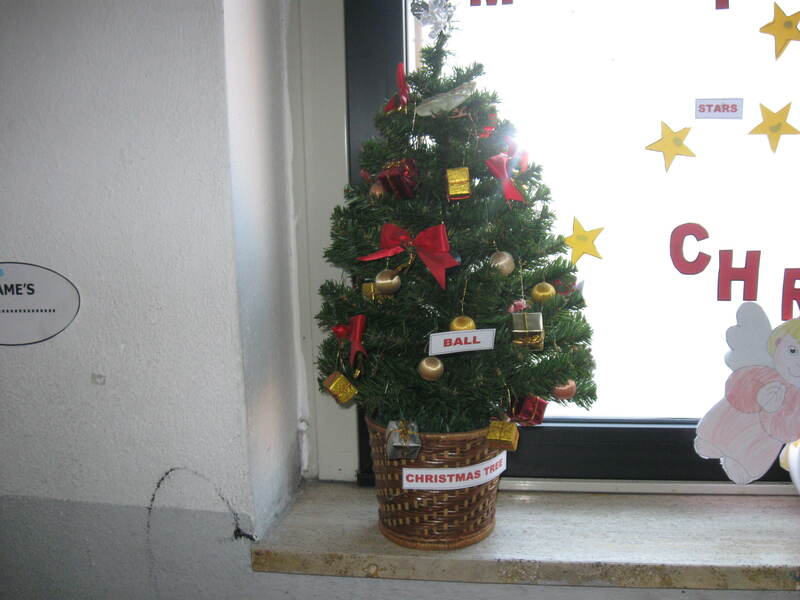 This blog contains materials about the way people celebrate Xmas in Europe. Happy Befana! / Buona Befana! In 2010, there were 4 new posts, growing the total archive of this blog to 214 posts. There were 3 pictures uploaded, taking up a total of 2mb. The busiest day of the year was December 14th with 375 views. The most popular post that day was Christmas food in Ireland. The top referring sites in 2010 were en.wordpress.com, search.conduit.com, letspracticeenglishtogether.blogspot.com, iteach.ro, and search-results.com. Some visitors came searching, mostly for torrone, wren, wren bird, webcam, and christmas in austria. In our tradition there is a legend about the Befana . It tells that the three Kings, coming from the East and on the way to adore Baby Jesus, lost the way and asked an old lady to get them to the holy Infant to bring Him their presents. She refused to accompany them , then repent, prepared a basket of sweets for Baby Jesus, and run outside to reach the Kings but didn’t find them.Therefore she stopped in each house on her way and left a sweet for each child hoping to find Baby Jesus. From then, every year, she goes around the world bringing sweets and presents to all the children to have forgiveness for her fault. 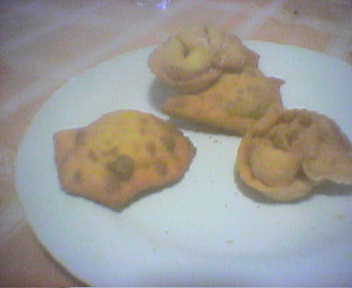 Nella nostra tradizione c’è una leggenda sulla Befana. Racconta che i tre Re Magi, arrivando dall’Oriente diretti ad adorare Gesù Bambino, persero la strada e chiesero ad una vecchia di portarli dal Santo Bambino per offrirgli i loro doni. Ella rifiutò di accompagnarli , poi si pentì, preparò un cesto di dolciumi per Gesù Bambino e corse fuori per raggiungere i Re Magi ma non li trovò. Allora si fermò in ogni casa sulla sua strada e lasciò un dolce per ogni bambino sperando di trovare il piccolo Gesù. 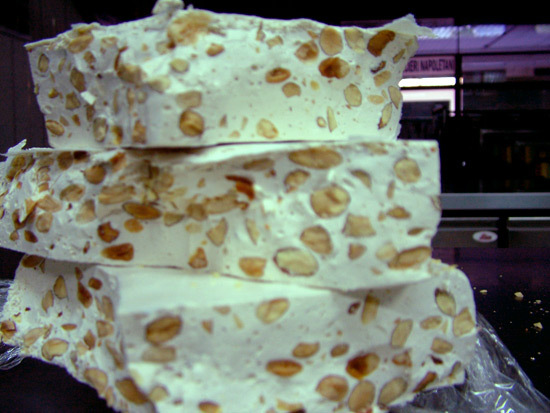 Da allora, ogni anno, gira per il mondo portando dolci e regali a tutti i bambini per farsi perdonare la sua mancanza. Hurray! Hurray For the Befana! / Viva viva la Befana! Ciao Amici! Ogni anno, il 6 Gennaio, noi aspettiamo la Befana. E’ una gentile e simpatica vecchietta che scende giù dal camino e lascia dolci e regali ai bambini buoni e pezzi di carbone a quelli cattivi. Hello friends! Every year , on the 6th of January, we wait for the Befana. She is a kind and nice old lady who comes down the chimney and leaves sweets and presents to good boys and pieces of coal to the bad ones. Here’s the ancient tradition called “The Bear” performed by some of our 6th and 7th graders. Along the last two years we have described our Christmas and New Year traditions as we, as Romanians, see and understand them. 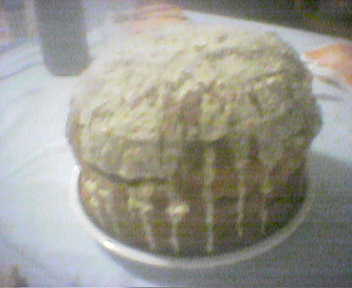 This year, besides this, I thought of asking a foreigner to do it. Ms Natalie Montanaro, an American Peace Corps volunteer in Brusturoasa, Romania, helped me with this and I would like to thank her for her effort and to wish her and everybody here a HAPPY NEW YEAR (and Easy Recession!). It is my pleasure to be here in this place and to share these times as a Peace Corps volunteer with the Romanian people in Brusturoasa and its surrounding communities. It has been the single most wonderful holiday experience I have ever had. And it couldn’t have come at a better time. Being away from home is harder than I imagined, but life and God (and Santa, too) always seem to bring the gifts that you need the most when you least expect them. 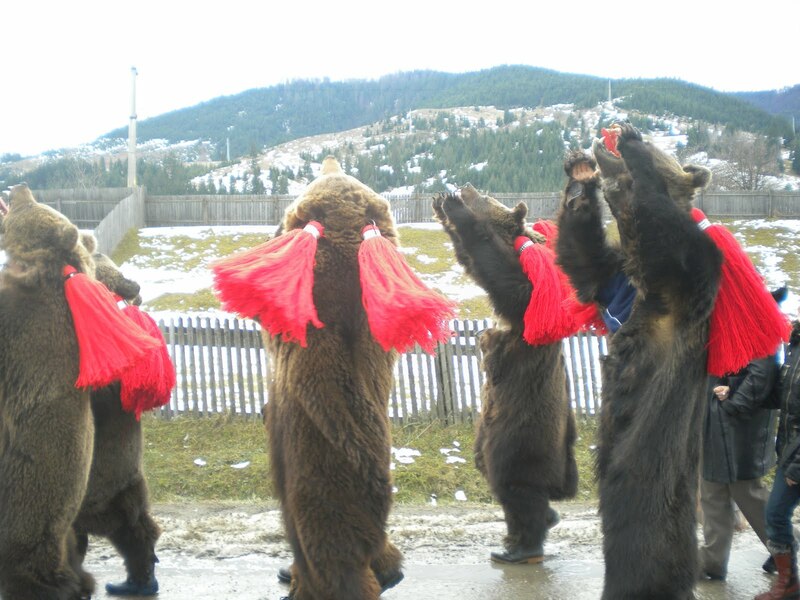 By the way, our bear “costumes” here in the village as you can see were actual bear skins-paws, teeth and all. Any taxidermist would be proud. The entire event was a unique combination of an “Ancient and Horribles” parade, majestic rodeo-style equine processions, old-fashioned European spirited holiday cabaret chorals in traditional hand-made Romanian dress, hilarious comical renderings with cowbells, flutes, drums and horns along with history-relating theatrical ditties reminiscent of Shakespearean lore both by children and adults. All of it ending off three hours later with American-Indian-like rain dances in the dark accompanied by a Fourth of July fireworks finale above enough to shed light on the snow-covered mountains turning red, blue, and yellow as faces in the crowd watched in amazement. We all walked to our homes together following the procession as it trailed away from a huge mass gathering to variously sized groups of friends, neighbors, and happy children saying goodnight and praising the talents and efforts of all who performed. You really haven’t lived until you’ve paraded with the bears—Fabulously Frenetic!! 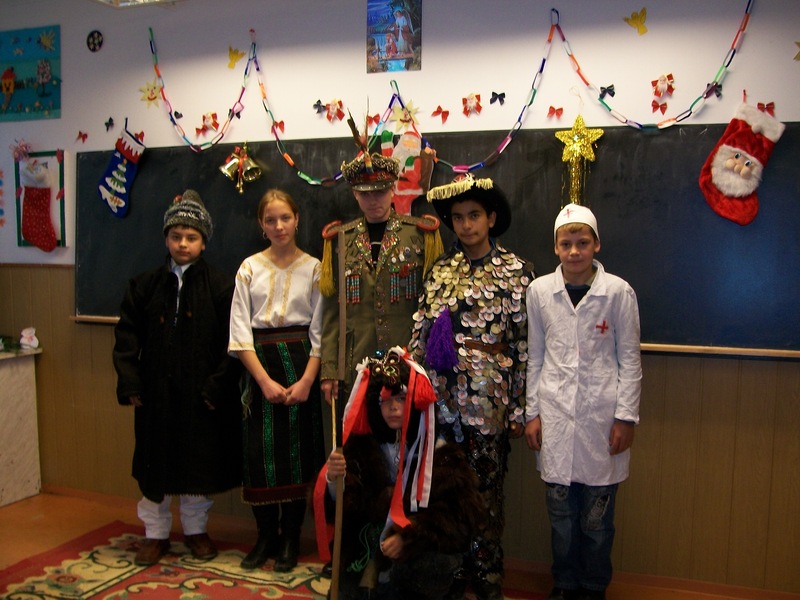 The following is a portion of an article regarding Romanian Christmas traditions, including the steaua, colinde, and the jocul ursului (bear and comics parade), that occur during the holidays here, some of which are unique to the region of Moldova. The original post can be found at http://www.bucurestiwww.ro The Village Way: Romanian Christmas traditions are based around the idea of time, explains Ion Blajan, head of collections at the Peasant Museum (Muzeul Taranului Roman): the traditional tales and celebrations are based on a 12-day period in which life goes through a chaotic period then starts afresh in the New Year. The practices that surround these traditions are now mostly seen in Northern Romania, around Bucovina and Suceava, and especially in Campulung Moldovenesc. Blajan explains the stories behind them: Romanians believe there is a period of chaos, where the world is broken and anything is possible; dead souls can come back to the earth, and we can communicate between our two worlds, the underworld and the sky. All this is reflected in dancing and songs and parades, and there is no regard for anything serious while it’s going on. Sounds just like a New Year’s Eve in London to me! On the last day, when all the celebrations finish, people beat the bushes where they believe dead souls are hiding. They believe the souls must go back to their world or else they’ll threaten people on earth. It may sound like something your mother warned you away from, but the result is a wonderfully creative expression of tradition, with children in amazing costumes, so cleverly constructed and imaginative they could well be on a theatre stage, accompanied by sweet-sounding songs as well as miming and parades. 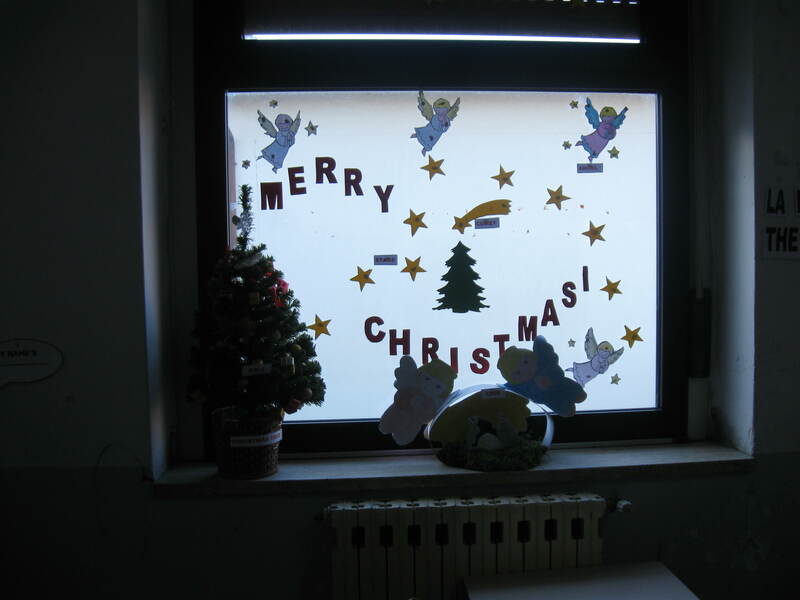 Blajan continues: After the chaos, Christ is born, and from the chaos is born a new world. 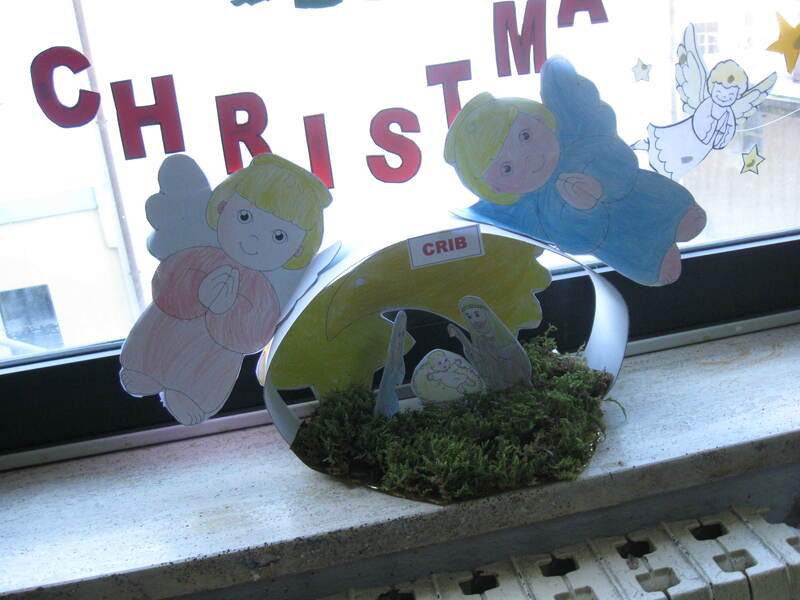 Children go around with a star and sing songs about the birth of Jesus Christ. Specific activities happen on each of the 12 days, says Blajan: On Christmas Eve the day is very short, and it was thought the sun would die, so a fire is lit on a wheel, which looks like the sun, to help the sun rise again, because without the sun the world would die. On New Year’s Eve there are parades in the villages with bands and everyone wears costumes and masks. There are bride and groom masks, which symbolise a new life, and masks of old men and women which represent the old year. Some children dress up as bears – in the past real bears on leashes were led by gyp sies in parades, but now sheep or bear skin costumes are used. Often the parade features goats, horses, deer and other animals pulled along on wheels as part of the parade with the band and the rest of the characters in the masks. Then on the last day, January 7th, children go to each house and sing songs about the baptism of St John. *WISHING ALL OF YOU BOTH NEAR AND FAR THE MOST BLESSED OF HOLIDAY SEASONS! Under the tree!/ Sotto l’albero! 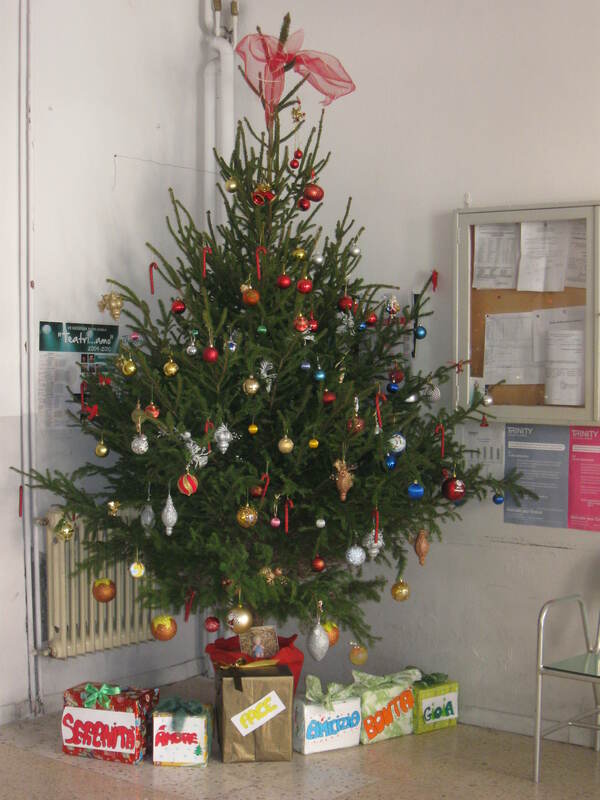 Great presents for everyone under the Christmas Tree!/ Grandi doni per tutti sotto l’albero di Natale! Click on the ClustrMaps to see our hits from all around the world.